Thank you for attending the NEMOA Fall 2018 Summit! Speaker presentations are available to NEMOA Members. 4. 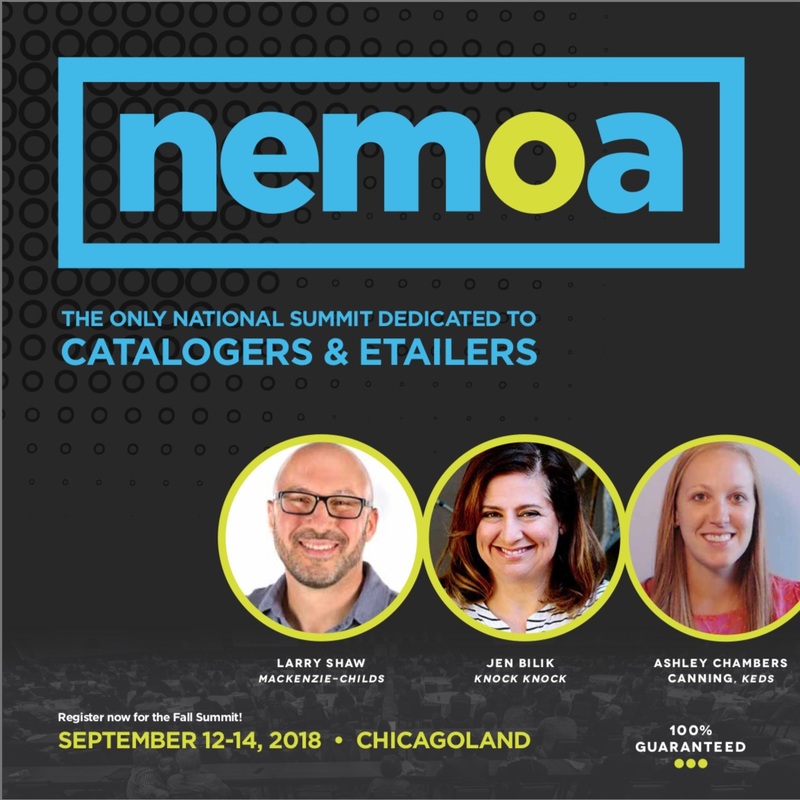 Select "NEMOA Fall 2018 Summit"
NEMOA recognizes the importance of attracting, developing and retaining “the best and brightest” people for our industry. To promote that goal, NEMOA will grant a limited number of scholarships (free registration) to its Fall 2018 Summit. NEMOA’s Rising Stars Scholarship Program is open to all NEMOA Member Companies. Congratulations to this Fall’s Rising Stars!